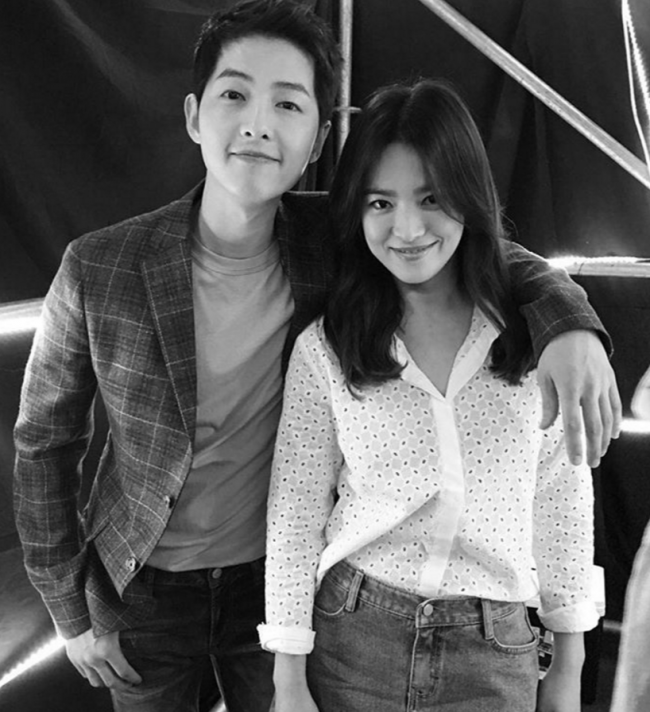 What can you say about Song Joong Ki and Song Hye Ko planned wedding? Well, my congratulations! So, the wedding was in October? I think I need to go and look for their wedding photos, must be gorgeous! Thank you for sharing!